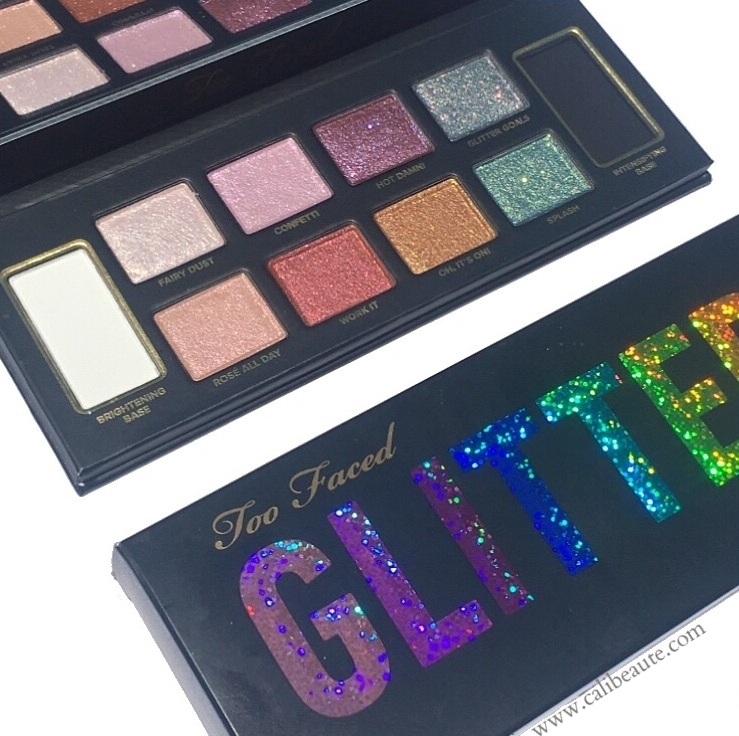 Coming soon June 15th is the release of the Too Faced Glitter Bomb Eyeshadow Palette, $45. 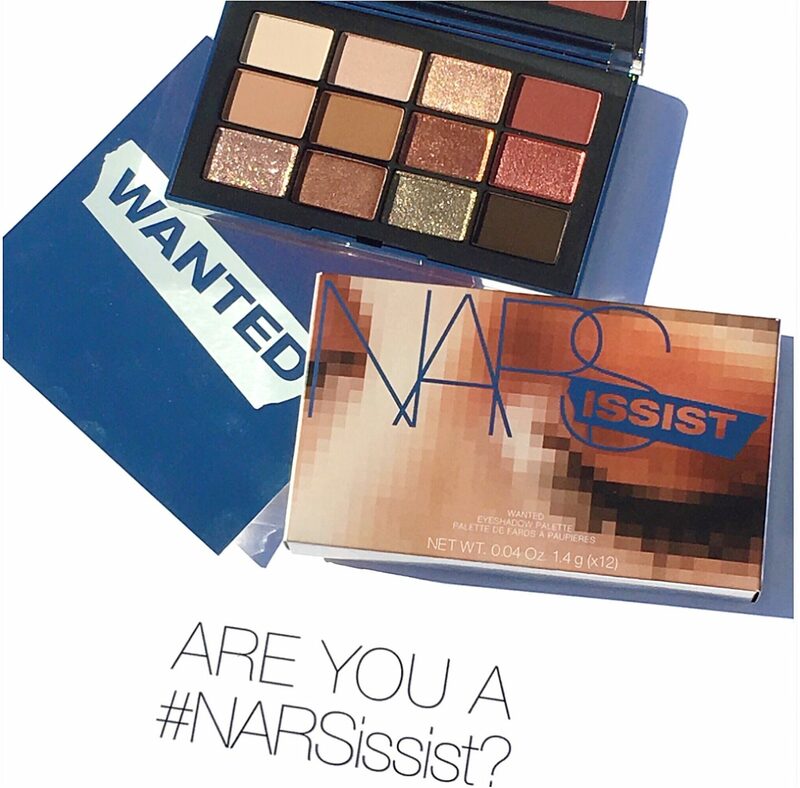 I attended the VIB Rouge Fall Preview Event last week at Sephora and this was one of the items up for grabs. After swatching it in store, I picked it up and today I’ll be sharing photos, and swatches with you. 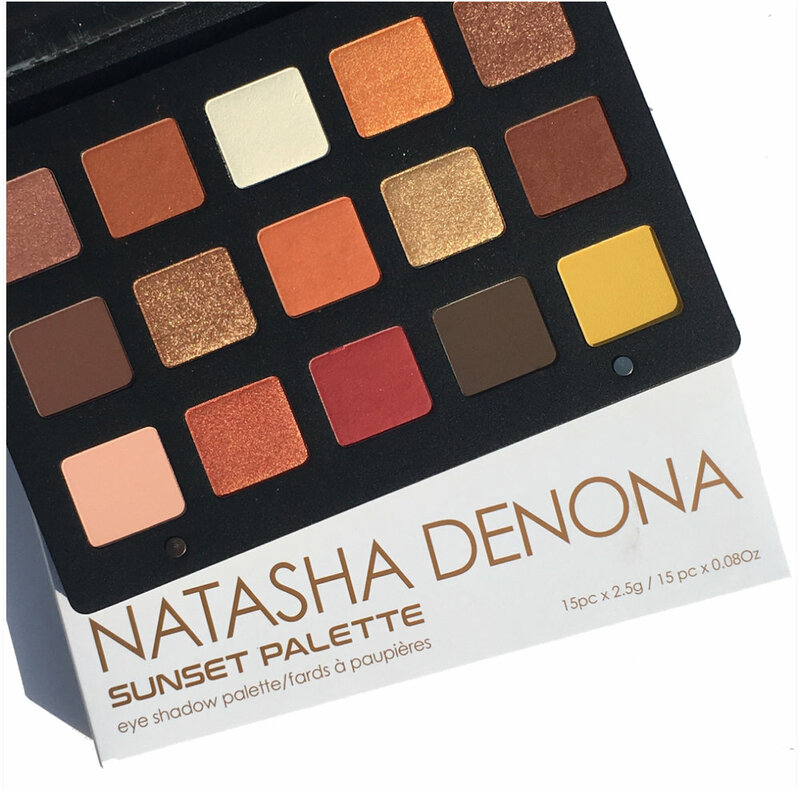 A new addition to the Natasha Denona line launching tomorrow at Sephora and Beautylish is the Sunset Eyeshadow Palette, a gorgeous array of shadows aptly named and inspired by the colors of the sunset. 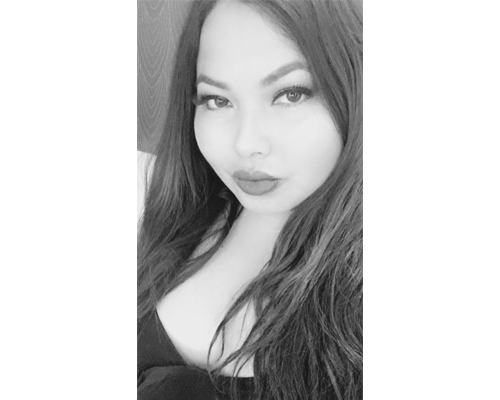 Natasha Denona is an internationally acclaimed makeup artist who is well known for creating remarkably beautiful looks prominently seen on the covers of many of today’s magazines. 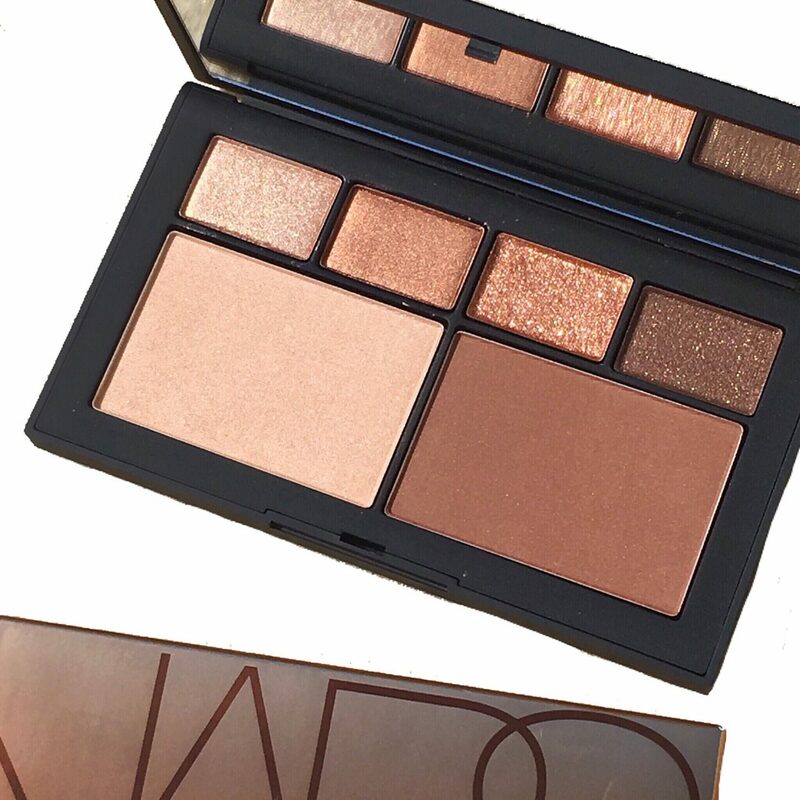 I have been a fan of her line of eye shadows since my first introduction to her brand at IMATS, previously reviewed here. 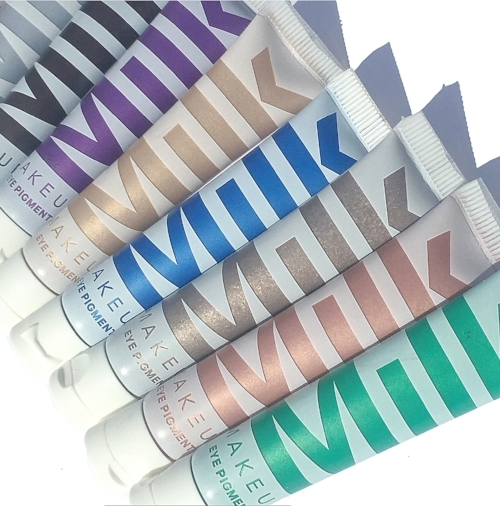 New In: The Milk Makeup Eye Pigments. * It is officially described as a vivid, and highly pigmented cream eyeshadow in a portable tube that delivers bold color in one swipe that dries quickly without creasing. 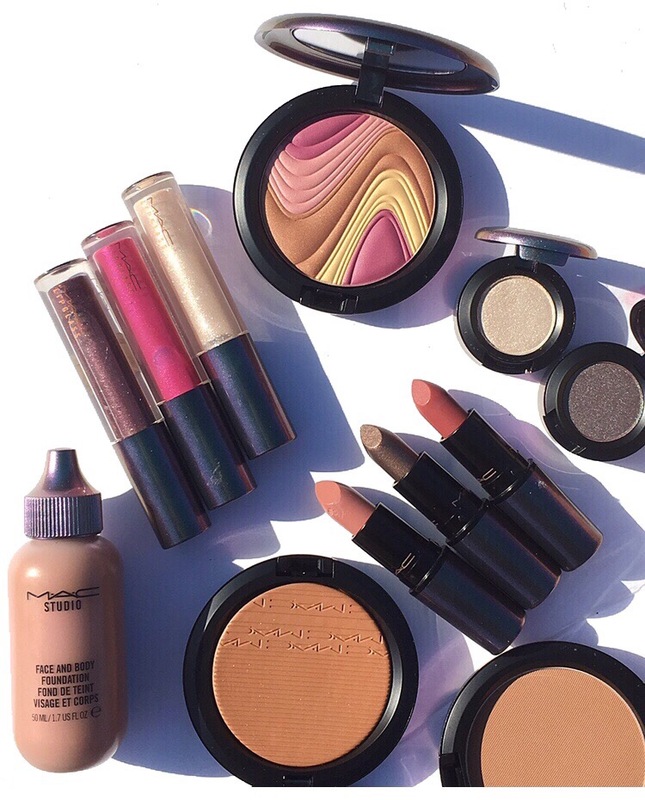 The brand, which is relatively new to the world of beauty prides it self on creating a multi-functional, high-tech, low maintenance line for the busy woman who needs less time getting ready and more time getting stuff done. I have recently reviewed their Blur Stick Primer, (reviewed here) and was very impressed. When this package arrived, I was so eager to pop open the lid and start swatching away. Today I will offer you a closer look at the eleven shades available that range from neutral to colorfully bold.